Sunline continues its support of collegiate bass fishing and collegiate anglers nationwide. In addition to extensive promotion of the complete lineup of Sunline products, the 2019 collegiate program includes special discounted Sunline pricing offered solely to anglers competing in any of the Bass Pro Shops Collegiate Bass Fishing Series events during 2019. 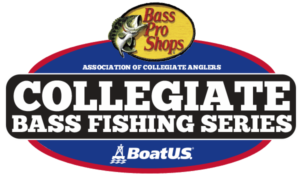 “Sunline is so pleased to see the Bass Pro Shops Collegiate Bass Fishing Series succeed and grow each year in the US. We only wish there was a program similar in Japan to help young anglers there. Many college students, despite not fishing long are already very advanced and seeking technical products. 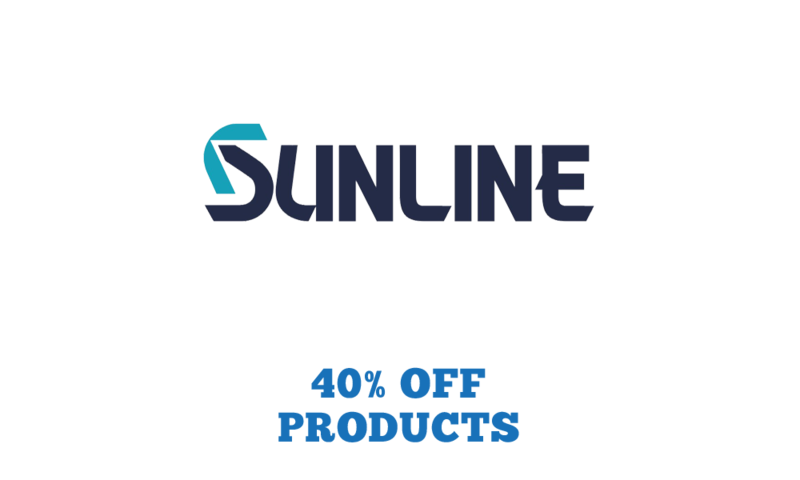 It has been very beneficial to our brand to expose and educate them about the Sunline brand,” said Nobuyuki Kajio, president of Sunline America. 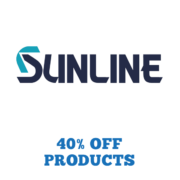 For more information on Sunline products, visit www.sunlineamerica.com.